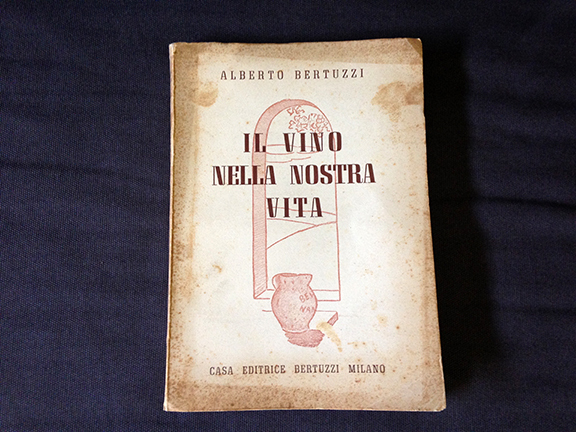 Above: Alberto Bertuzzi’s 1942 “Wine in our Lives,” a fascist-era “how to” book on wine’s application in a healthy lifestyle. With every trip to Italy and the many posts, fact sheets, and technical descriptions I translate for my clients, I always come across Italian wine terms to add to my growing Italian wine term glossary (below). 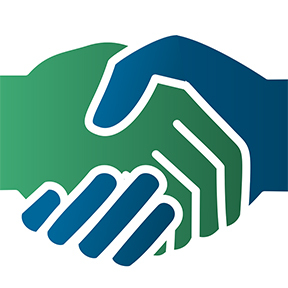 This week’s update includes allegagione, spollonatura, and scacchiatura, among others. If you have terms that you’d like to suggest, please leave a comment below. I’ll be happy to add them. Thanks for speaking Italian wine! Whats the difference between Rovere and quercia? Like Beef and cow? a ritocchino this instead means planting downhill, following the maximum slope. Wayne, I’ll do a post! Thanks for the suggestion! Roberto, you are 100 percent correct. But north-south and east-west are the ways these terms are translated into English. The actual location-orientation of the vineyard isn’t relevant here. It’s just a convention that borrows from the compass.